It’s amazing how much use you can get out of a 99c bottle of dish detergent. Picture a classroom full of young students, some eager to move and learn while others remain nervous or disinterested. A kids yoga teacher asks the kids to sit still and close their eyes, and when they are ready, the teacher reveals a bubble wand and soap. Students are directed to lie down beside each other, and the instructor blows bubbles above them encouraging them to pop as many as they can – with their feet. There isn’t an apathetic student in the room when they learn they’ll all get a try. While this simple prop introduction may sound insignificant, it promotes a safe and engaging environment while teaching incredibly relevant lessons. When kids pop bubbles by kicking the air, they get moving. More importantly, it prevents them from getting lost in the excitement, chasing after bubbles with minimal regard for their own safety, let alone that of the other kids. Blowing bubbles requires a relaxed and smooth breath which requires practice and patience. Students may notice how delicate and short-lived the bubbles are. They are present for a brief time, and we appreciate them while they last rather than focusing on the loss. The fragile and temporary nature of bubbles is an easy connection to detachment and the idea of letting go. This makes for an excellent meditation prompt, as students can be encouraged to slow down their thoughts and imagine themselves dismissing a negative idea with each bursting bubble. Students may also be encouraged to visualize themselves filling each bubble with a positive thought and letting these go, too. This is an important practice for avoiding fixation on things, and finding contentment. The simplicity of bubbles permits nearly anyone to easily sketch them, and thought-bubbles or charts are an excellent way to visually keep track of discussion points and ideas. Nowadays, it is easy to forget that kids enjoy uncomplicated activities too, especially with the accessibility of video games and wide array of complex entertainment; simplicity can be refreshing. Keeping kids safe and engaged can often be challenging for parents and teachers, yet it benefits all to stay creative with lesson plans and remember that even a small grocery store purchase can have an incredible impact. 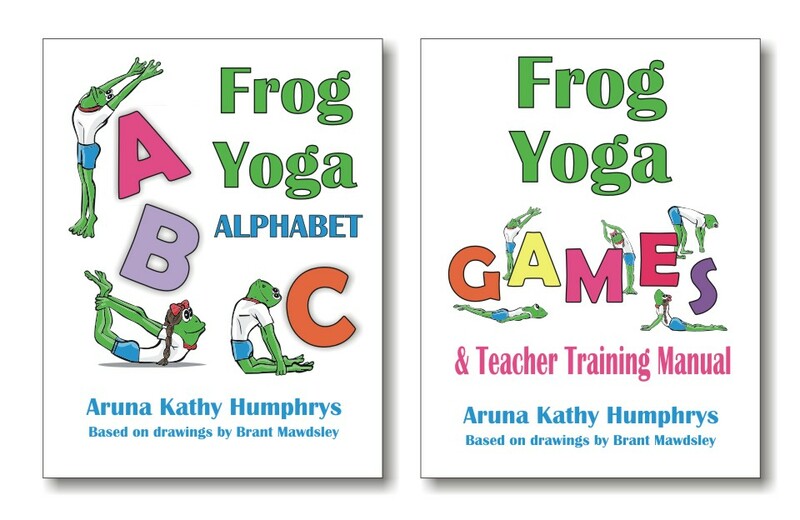 Share your fun kids yoga breathing activities in the comments section below. Kids Yoga Teacher Training is always a welcome adventure you’ll be glad you explored! Dear Katie, meditation and yoga for kids is just great. We have a very active boy and he always got problems with his “hyper activity” in school and so. Since we do some meditation a week with him and let him come down he is like new person. Quite, harmonized, wow! New Orleans is a wonderful place to get the 95 Hour Certification and see a great city!